Hosted by the Palucca Hochschule. 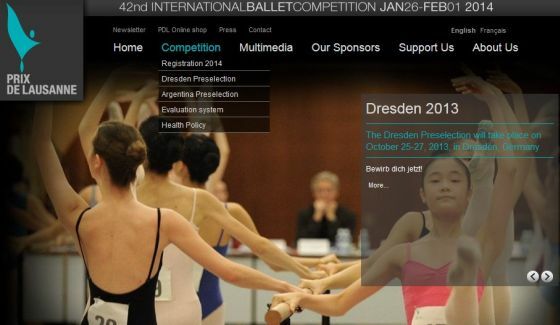 The Prix de Lausanne is coming to Dresden. With a preselection at the Palucca Hochschule, there is to be a preselection in Europe for the first time. “This is fantastic for the Palucca Hochschule, which has been a partner school of the Prix de Lausanne for several years“, says the Rector of the Palucca Hochschule, Prof. Jason Beechey. The Prix de Lausanne was established in 1973. It is one of the most famous competitions for young dancers in the world. Once a year, 75 talented dance students from across the world, aged between 15 and 18, come together in Lausanne in Switzerland for the competition. Dancers qualify to participate in the competition through a preselection, which previously took place once a year in Argentina or by DVD. 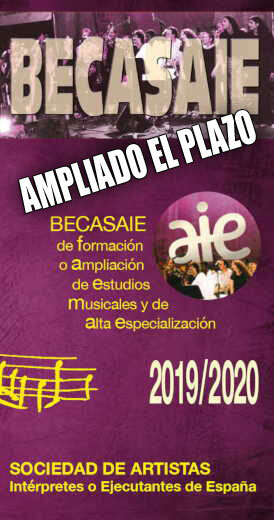 This year, in addition to the one in Argentina, a preselection will be conducted in Europe, at the Palucca Hochschule. 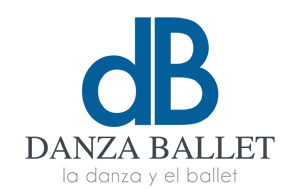 “This means Provides greater access to the Prix de Lausanne especially for the Central and Eastern Countires of Europe. “says Prof. Beechey. The top two winners of the preselection qualify directly for participation in the Prix de Lausanne and also have their travel expenses paid. “Lausanne is not simply a competition”, says Beechey. “The idea behind it is to give young dancers a chance on the basis of their talent and their potential, not to assess a finished “Product”. Curiosity, capacity for development and creativity are assessed. The prizes in store for the winners include grants for one year in a partner school or a one-year training placement in a partner company of the prix de Lausanne. The 2012 winner chose to use her grant to participate in the apprentice programme of Semperoper and the Palucca Hochschule. Semi-finals and finals of the preselection are public.